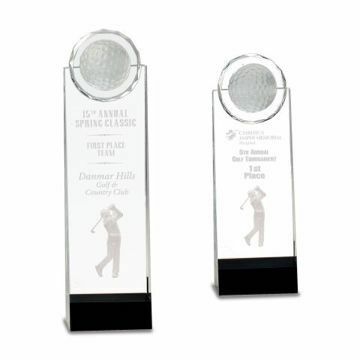 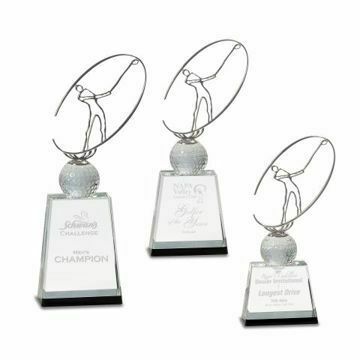 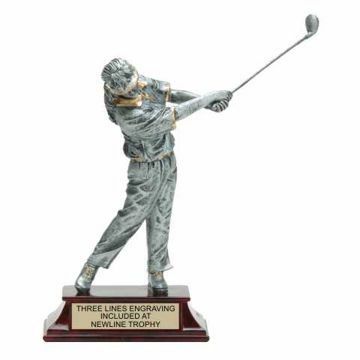 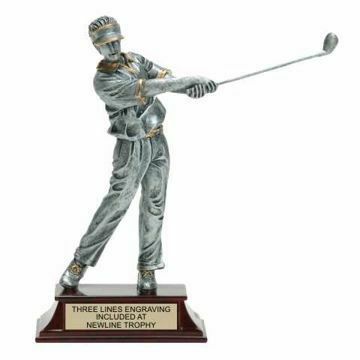 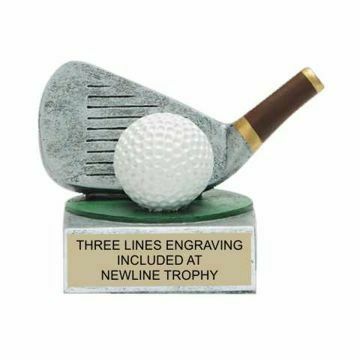 Quality Golf Trophies for tournament champions, longest drive or closest to the pin are easy to design here. 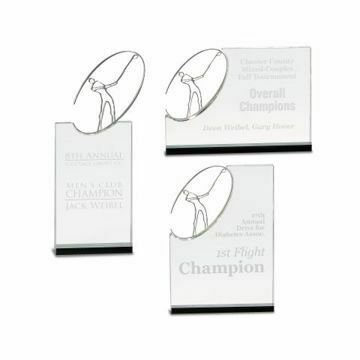 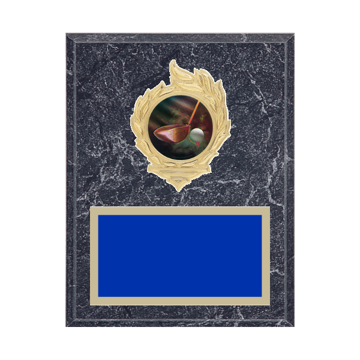 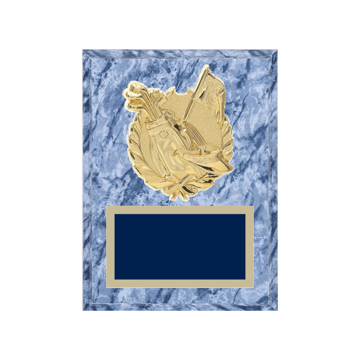 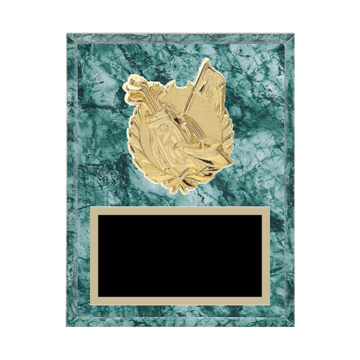 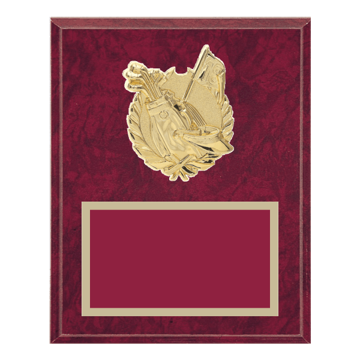 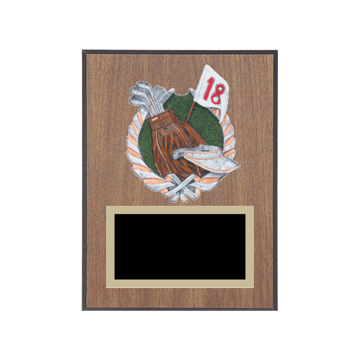 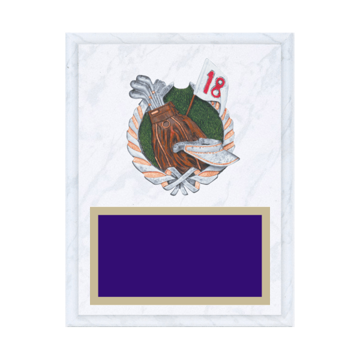 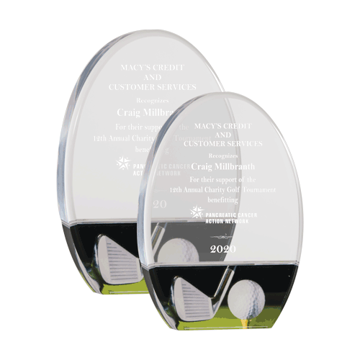 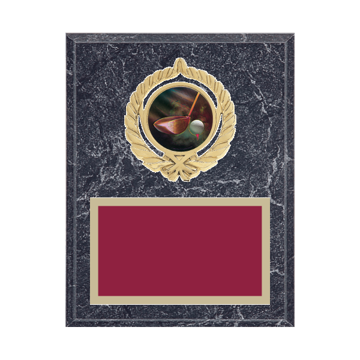 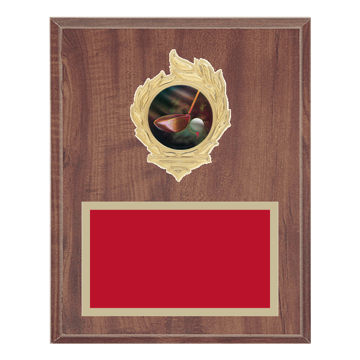 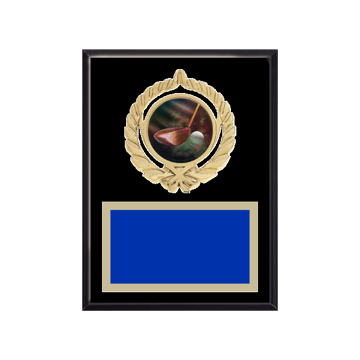 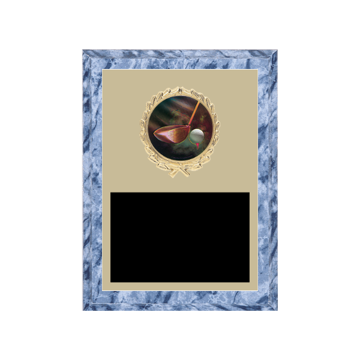 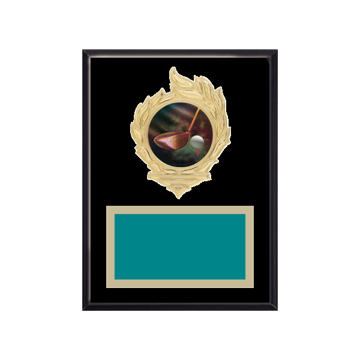 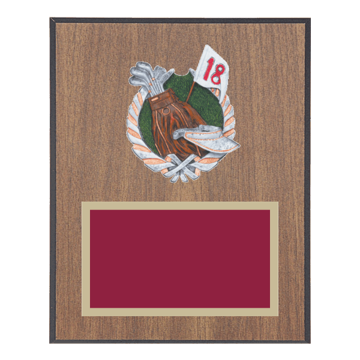 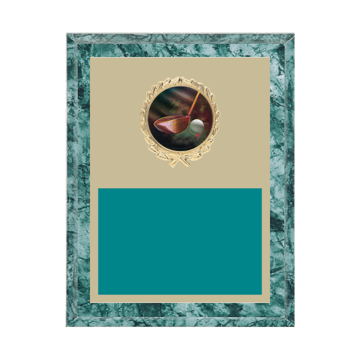 From one golf trophy to golf plaques and medals - use our custom design tool to create a one-of-a-kind golf award today. 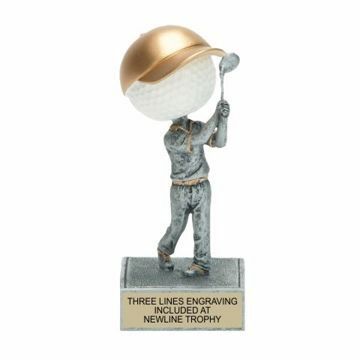 Choose any style to get started and see how fun it is to create your own.